Now available online, new Sophie Hong. 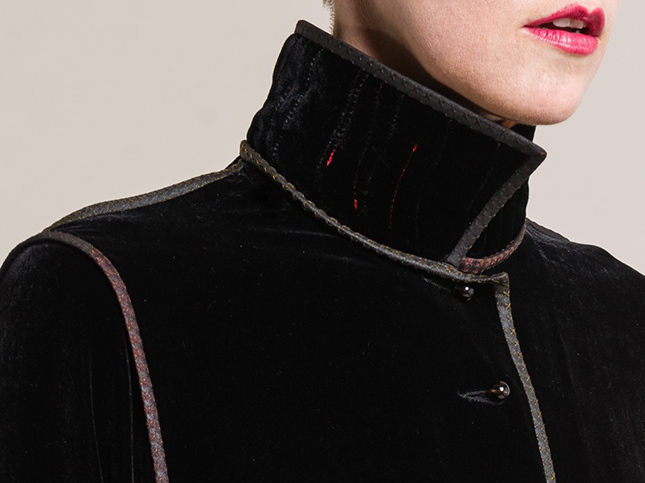 Santa Fe Dry Goods has received a black silk and velvet blouse. The latest shipment is available online and in-store at Santa Fe Dry Goods on the Plaza in Santa Fe, New Mexico.